How was your day? Your #GivingTuesday, that is. Just one week ago today, our sector experienced #GivingTuesday. It appeared some Australian charities took advantage of this vast worldwide marketing campaign while others are still unaware of the campaign or have not yet jumped in. Since the inaugural #GivingTuesday in 2012, overall online giving is up 159%. Blackbaud processed more than $26.1 million in online donations on #GivingTuesday 2014, up from the $19.2 million processed on #GivingTuesday in 2013. Online transaction volume grew 50% compared to 2013. The average online donation on #GivingTuesday 2014 was $128.30, slightly down on last year. 17% of online donation form views came from a mobile device. 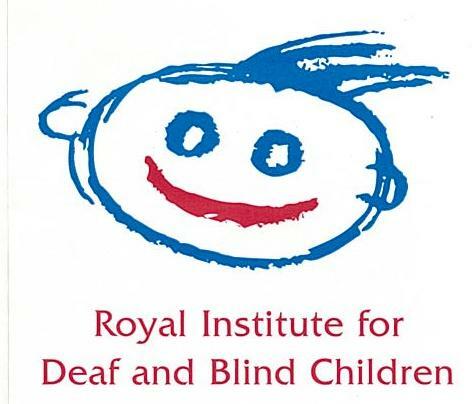 Royal Institute of Deaf and Blind Children (RIDBC) is the only Australian charity to have solicited me directly and mentioned #GivingTuesday in the solicitation. In fact, RIDBC sent me an SMS and asked me to give by responding with the word “Joy”. I complied and I was sent to a giving page where I was offered the chance to make a gift. After I made the donation, I received a thank you via SMS and I was offered the chance to give again. I gave it a “test” and retyped the word “Joy”, which automatically converted to an additional $5 contribution because my credit details had been tokenised when I made the original contribution. After tweeting about this terrific experience, I learned RIDBC is using GiveEasy SMS as a new channel to offer supporters a fast, innovative, and effective way to give a donation. If your charity did not participate in #GivingTuesday this year, why not start planning for next year’s #GivingTuesday and determine a means to wrap it in your organisation’s Christmas Appeal? Also, I suggest organisations give GiveEasy a review and see if SMS giving should be in your future. Perhaps you might implement SMS giving in the New Year!